Should I worry about grandkids’ sports? Q. I keep hearing that concussions can cause problems later in life. Should I be concerned about my grandkids playing sports, particularly football? A. Sports teach kids many important life lessons, like the value of teamwork and hard work, and the importance of tenacity and resilience. The most popular sport in the United States is football. 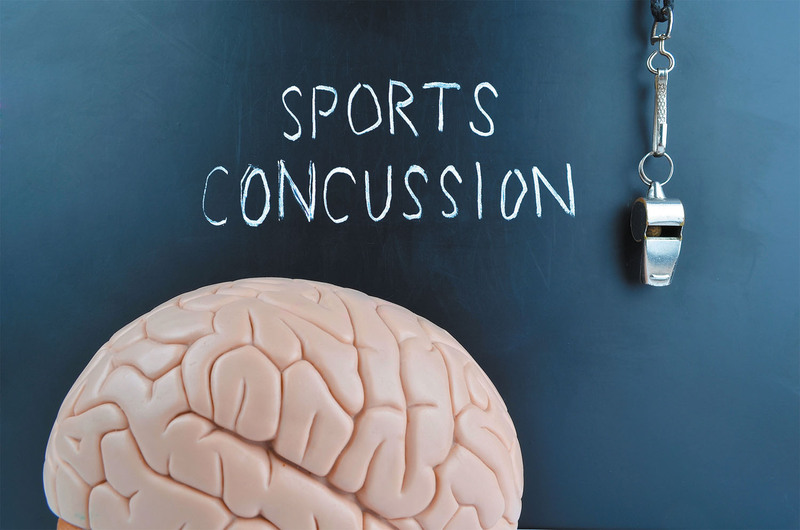 Yet evidence has emerged that repeated head injuries (common in football) may lead to a brain disease called chronic traumatic encephalopathy (CTE). This disease, which currently can be diagnosed only at an autopsy, causes difficulty thinking, severe mood swings, anger, violence — and death.